NEW YORK (WABC) -- The $100,000 Pyramid, the iconic game show, is back and you could be a part of the studio audience. 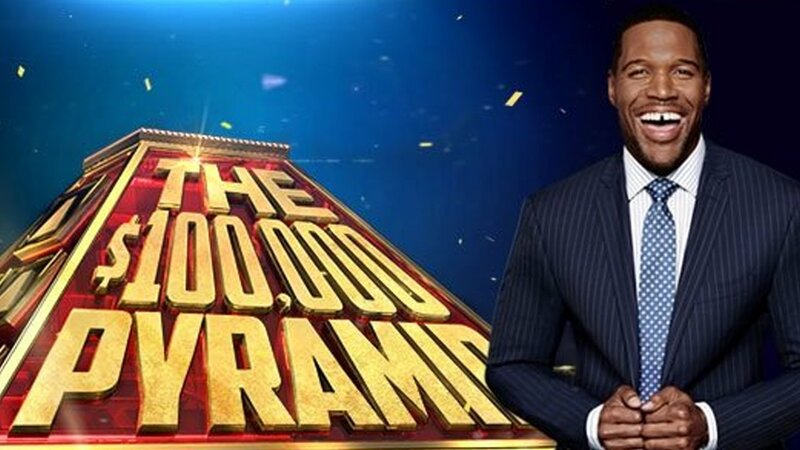 Join host Michael Strahan and a whole cast of celebrities for the return of Pyramid. It's being recorded on these dates at ABC studios in New York City: April 15. 16. 17, 20, 22, 23, 24. To request your FREE tickets to be a part of the studio audience, go to PyramidTickets.com. The show premiers this summer on WABC/Channel 7.